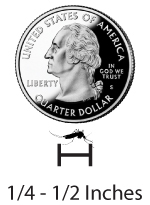 Quick Mosquito ID Tip: Smaller than a quarter + it’s biting = Most likely mosquitoes! 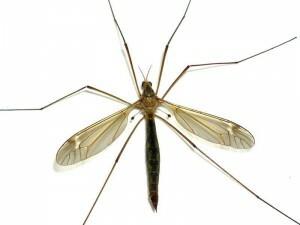 Do you have “giant” mosquitoes flying around your home? Are you getting “swarms” stuck to your window or door? These insects may not be mosquitoes. There are many insects in LA County and some of them are harmless. Here are a few insects that are commonly mistaken for mosquitoes. 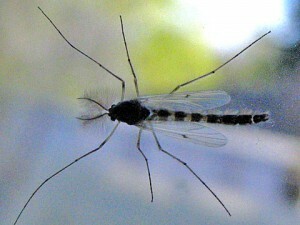 The good news is that nearly all of the “mosquito imposters” have very short life spans. Give them time and they’ll be gone. 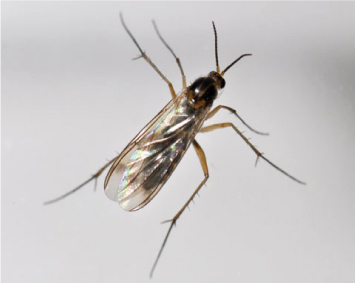 The local Los Angeles County mosquitoes are small, but they do not swarm. As you can see, they are frequently confused with other insects. Don’t be fooled. 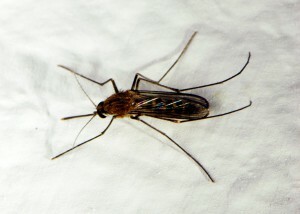 Get more info on mosquitoes HERE.